As a child, David Avellan was diagnosed as autistic and his parents were told that he would not make it past a 3rd grade education. His parents did not accept that and took it upon themselves to educate him. Eventually they got through and he was able to integrate with society and go to school. Asthma was another problem for him as a child that he was able to overcome, but he struggled with obesity all the way into high school. He was shy, introverted, and socially awkward child who was addicted to video games. In his sophomore year of high school, he followed my brother into wrestling at Killian High School. His coach, Tirso Valls, was a ruthless man that had no time for weakness. He owes him greatly for transforming me into the man he is today. 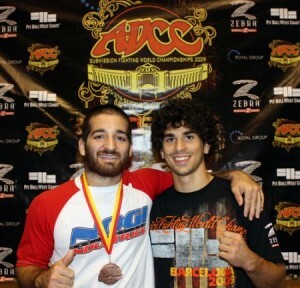 In 2001, David Avellan and his brother Marcos opened the Freestyle Fighting Academy (FFA). He was 19 and Marcos was 20 years old at the time. They had no money, no capital, no business plan, and no master. They just had a dream – to be the best martial artists they could be. The beginning years were very rough, and they struggled through many hardships before they saw any return on their investments. There were many times that they thought about closing shop and quitting, but their will to succeed was too great. Marcos had the great fortune of meeting Master Lloyd Irvin, who become a mentor to him. He imparted invaluable information on how to properly run a martial arts academy and almost overnight the FFA become a sensation. From 60 students to 100’s, the FFA grew to become the largest academy in South Florida. The Miami headquarters has over 10,000 square feet of space and is open 24 hours a day, seven days a week. 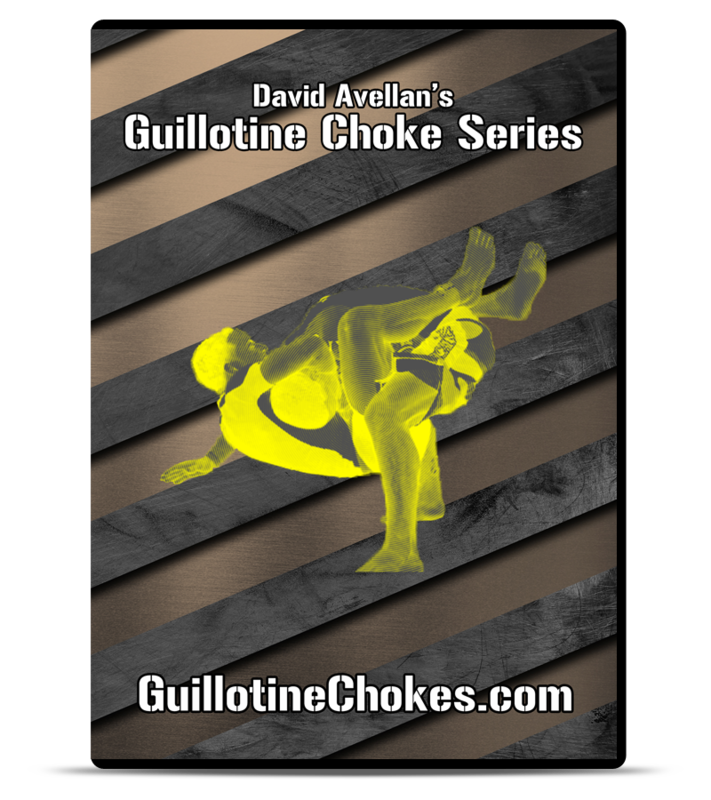 David Avellan has had the great honor of competing all over the world and has battled the greatest champions in grappling. He holds victories over Brazilian Jiu Jitsu Black Belts Rafael Lovato Jr., Tarsis Humphries, Amaury Bitteti, Roberto “Cyborg” Abreu, Rener Gracie, and Alexandre “Xande” Ribeiro. He has been featured in Grappling Magazine multiple times and has been featured in the local news as well. One of his greatest achievements was taking home a Bronze Medal in the ADCC Submission Wrestling World Championships in 2009 at Barcelona. He is currently looking forward to continuing his competition career and achieving one of his dreams – to become the ADCC Submission World Champion and Absolute Champion. He also wishes to continue to spread his techniques and philosophy through seminars, books, DVDs, and through the internet. You can learn more about David Avellan in his blog by clicking here!